The Motivational Edge proudly presented its annual Music & Art Student Showcase on August 13th, 2015. The evening included drinks courtesy of Premier Beverage, bites available for purchase through Empowered Youth’s Vibe 305 Food Truck, raffles and most importantly, a celebration of local talented youth. Student performances included dance, spoken word, singing and group instrumentals. Also on display and available for purchase was an entire gallery of one of a kind art masterpieces created by our very talented students. These students amazed guests, parents and the ME team as they showcased how hard they’ve been working to perfect their artistic skills. Many of the students that participated come from the Irie Foundation Allapattah Music and Literacy Center through our Lyrical Expression and Audio Recording classes. These programs are made available to our students through a generous grant from the James S. and John L. Knight Foundation. 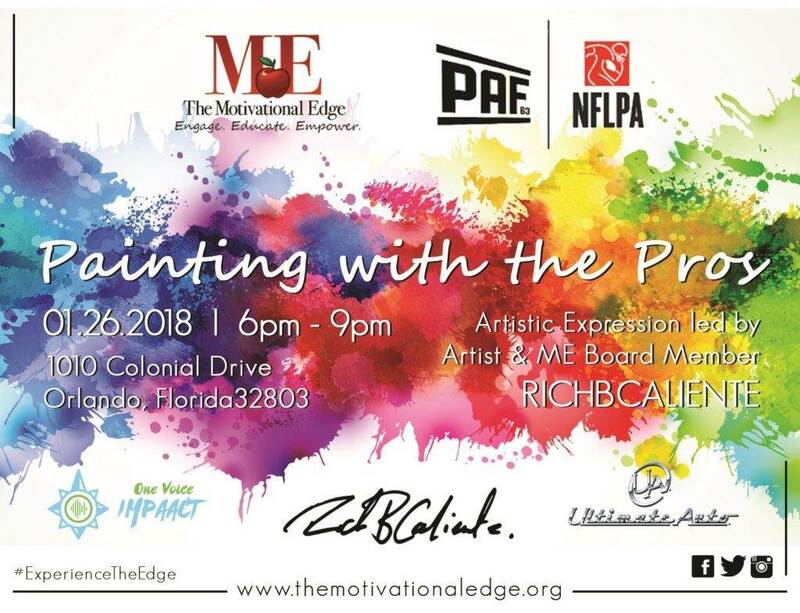 Showcase sponsors included: McCormick Place Downtown Miami, Center for Social Change, Irie Foundation, Premier Beverage, theAOinsight, Car2Go, Miami-Dade County Department of Cultural Affairs and Embrace the Esquire. The Motivational Edge Music & Art Student Showcase was made possible with the support of the Miami-Dade Department of Cultural Affairs, the Cultural Affairs Council, the Mayor, and the Miami-Dade County Board of County Commissioners. We made the Miami Herald! Click here to read on.